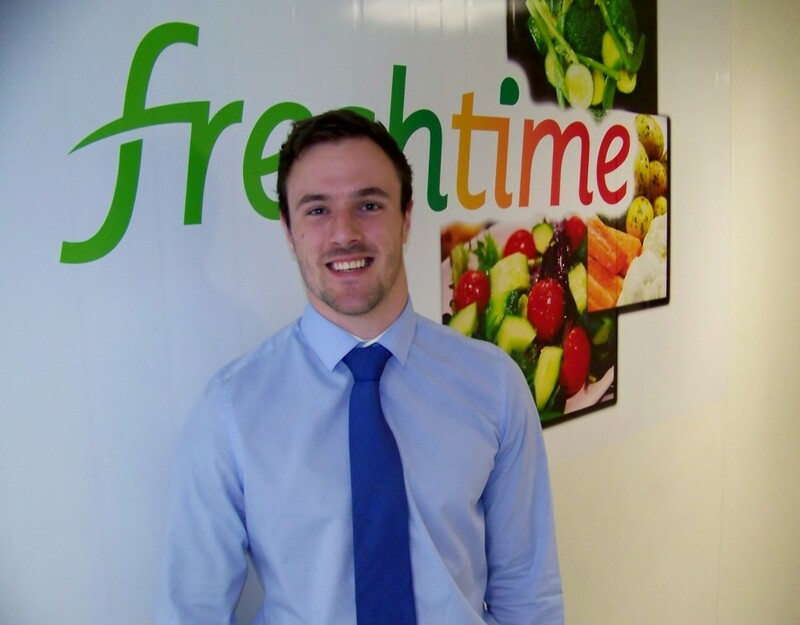 Leading fresh chilled food producer Freshtime UK continues to grow with five new appointments at its headquarters in Boston, Lincolnshire. 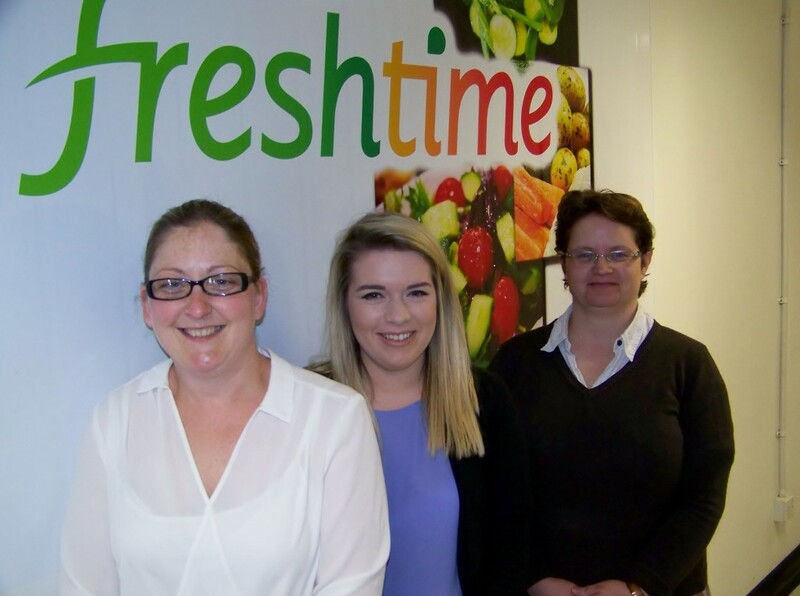 Jodie Dean (Development Technologist), Katie Fletcher (Factory Planner), Becky Hourihan (Production Manager), Emily Criddle (Temporary Procurement Assistant) and Callum Albrighton (Marketing Data Analyst) have joined the company as former Florette Chief Executive Mark Newton continues his ambitious plans for growth. Katie Fletcher has opted for a career change, returning to her home town of Boston after working in the British Army and as an air traffic controller. Becky Hourihan has gained most of her food sector experience working for Bakkavor in various production management roles. 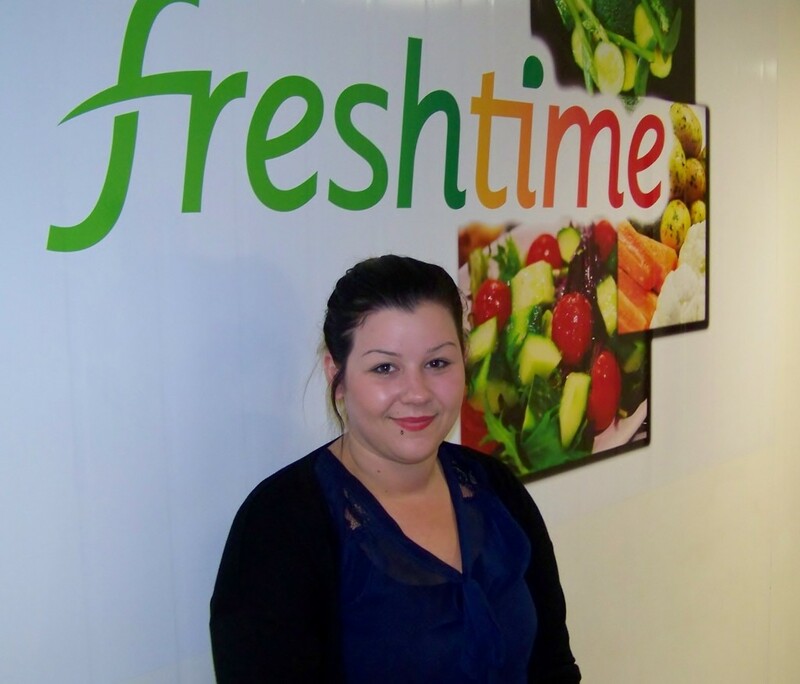 Emily Criddle joined Freshtime at the end of April as maternity leave cover in the procurement department. She has a degree in Geography and Geology and an MSc in Climate Change and Sustainable Development but she is keen to build her career in the food industry.